Gardening can often be an arduous chore for many people around the world, whether it’s a general tidy of the garden, or you’re bolstering towards a horticultural obsession, either way, the garden isn’t necessarily deemed a dangerous place, until now. For one unfortunate gardener in Sulawesi, Indonesia, a simple garden visit led to her sudden disappearance at the hands of a 27ft python. Wa Tiba, 54, living on Muna island in the Southeast Sulawesi province took the time out of her day to check on her vegetable garden before being reported missing by her two sons after they could not locate her. When she did not return that day, her sons went to look for her the next morning at 6am, and they later found only her belongings, including her sandals, a machete and a torch. The sons later discovered a large python roughly 50 yards away from the home, with a big bulge in its belly and that was unable to move. They then drew on an obvious conclusion on what had happened to their mother, prompting them to call the police at 9am, and villagers gathered in the remote Mabolu Village in the Lohia Regency of Muna Province, where they killed the python. Now, do not read on if you’re squeamish. 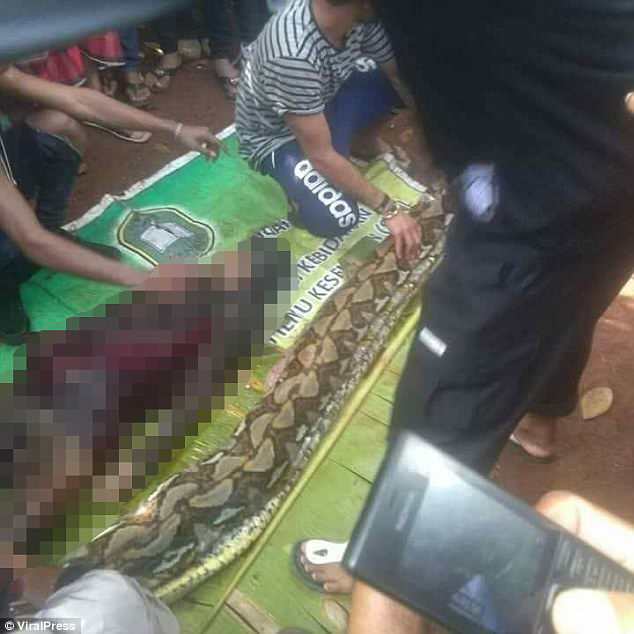 Once the people had returned the python to the village, it was only logical for the group to slice open the massive 27ft animal, and once they did, they found Wa Tiba’s body inside, still intact with all her clothing on. The location of Wa Tiba’s garden and the village is positioned near the base of a rocky cliff. Villagers mentioned that snakes have been known to live by the rocky cliffs, and they have often been spotted by many members of the village there. Python’s generally don’t attack humans, instead opting for smaller prey such as monkeys, pigs and smaller mammals. However, pythons regularly top 5.7m (19ft), and are commonly found both in Indonesia and the Philippines, making gardening there a lot more risky. This was the second python attack on a human in Indonesia since March last year, the first being when a 25-year-old man was swallowed whole by a python on the same island in West Sulawesi. Furthermore, in December of 2013 on the island of Bali, a security guard at a five star hotel resort was strangled and swallowed by a python at 3am, after he had tried to capture it, which was a big mistake. 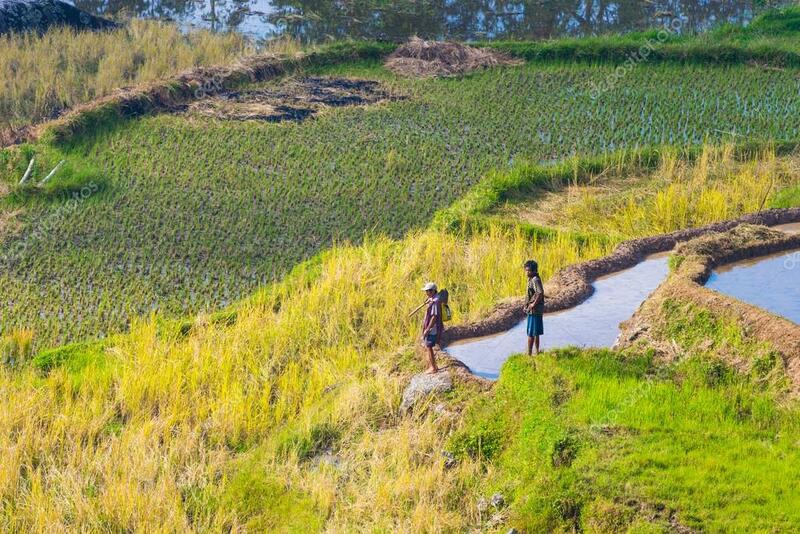 Whilst gardening is a common activity, maybe just give it a pass and stay indoors when doing it in Indonesia? Or at least be mindful of your surroundings and definitely don’t ever try to wrestle a python.